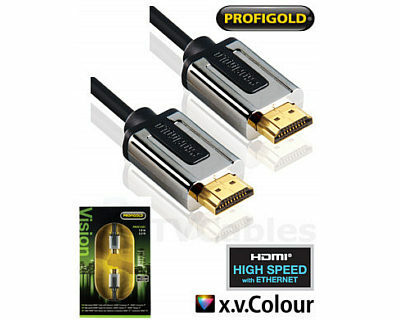 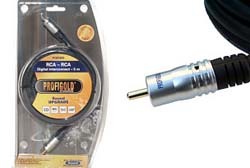 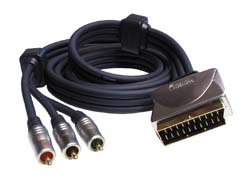 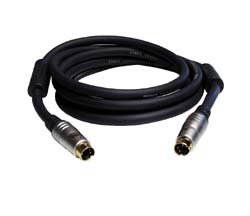 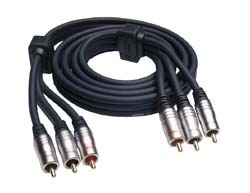 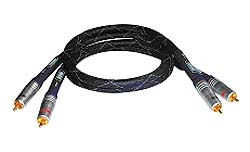 Profigold PGD481 1m Digital Audio Lead, RCA-RCA (phono-phono). 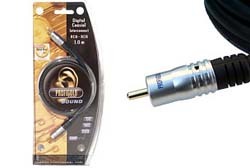 24k Gold Plated contacts ensures optimum signal transfer 99.96% OFC conductor for high definition sound quality Cellular PE insulation ensures clean natural sound What Hi-Fi? 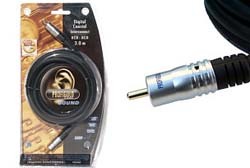 Sound & Vision Best Buy 2002 Award Lifetime replacement warranty against design, construction, material & manufacturing defects.